You probably know what it feels like to have the yips. 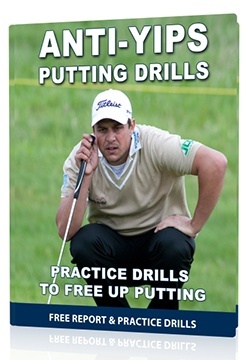 You also understand how the yips can ruin your golf game. But you, most likely, have no inkling as to how the yips appeared, seemingly, out of nowhere–and why they are so hard to shake. 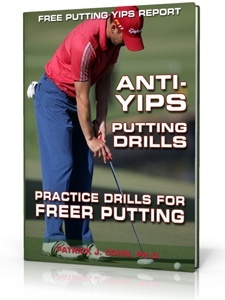 Understanding the development of the yips can provide insight into overcoming the pesky problem. In an article in The New Yorker, “What’s behind the condition that every golfer dreads?” David Owen explores the cause of the yips and, interestingly, concludes it is not anxiety. Related Article: What Causes Yips Symptoms? Owen interviewed sport psychology consultant Debbie Crews to gain a better perspective as to the origins of the yips. Crews believes the difference between those golfers experiencing the yips and composed golfers was not the level of anxiety they felt, but how successful they were at remaining focused on the task. 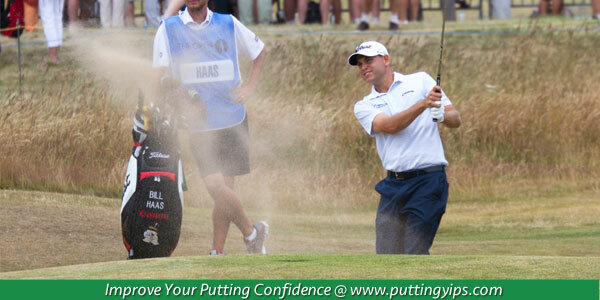 In essence, you can be nervous and still sink putts! In fact, every golfer experiences some level of “nerves” prior to a shot, but the yips occur when you focus on potential outcomes of the shot. Crews differentiated choking from the yips. Crews believes anxiety causes choking but a lack of focus leads to the yips. Crews believes that anxiety can worsen the effects of the yips but it’s not the cause. Sports psychologist Christian Marquardt agrees with Crews’ assessment that the yips are a result of a misplaced focus. Marquardt stated the yips are caused by thinking about the future. Marquardt uses a tennis example to prove his point about how focus leads to the yips. Tip #1: You need to be aware where you put your focus. If you are not, when your focus drifts to future outcomes, you will be unable to counter the yips. 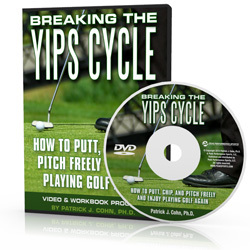 If you are struggling with the yips, a mental game coach can help you get back on track and help you improve your golf game.